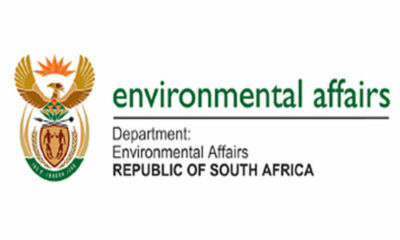 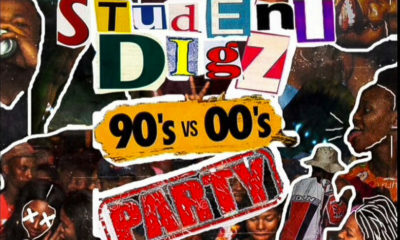 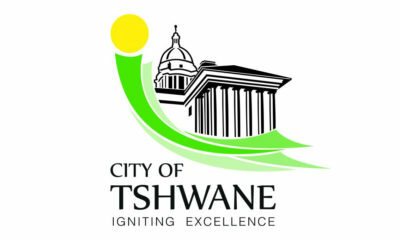 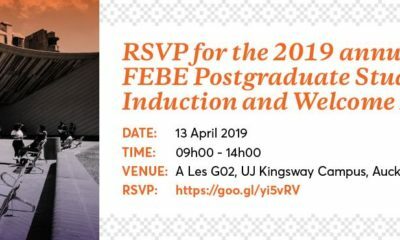 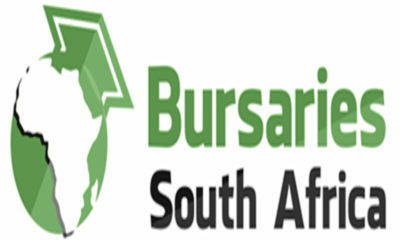 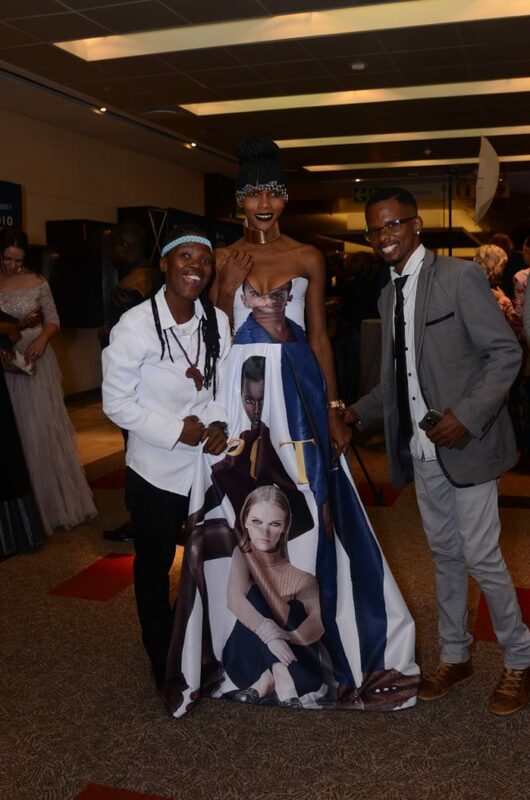 that will be held on 13 April at the Sandton Convention Centre. 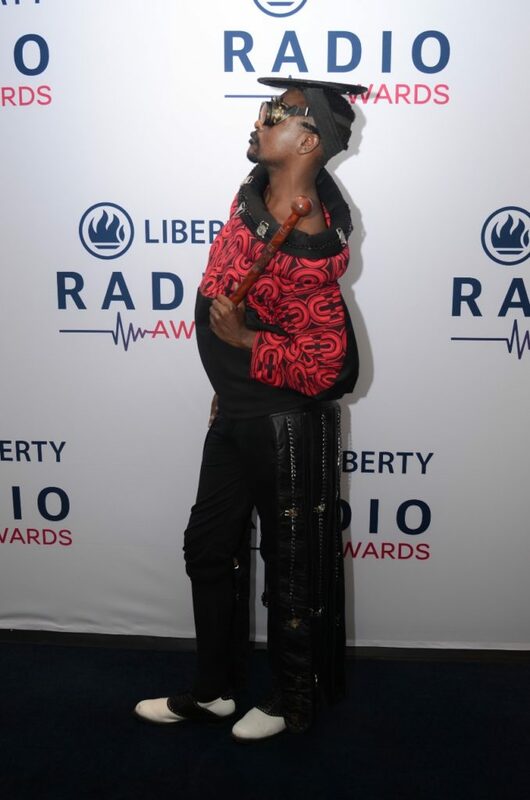 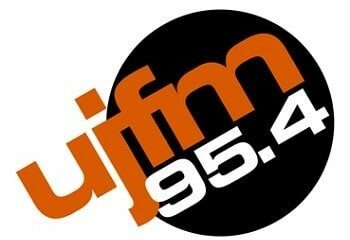 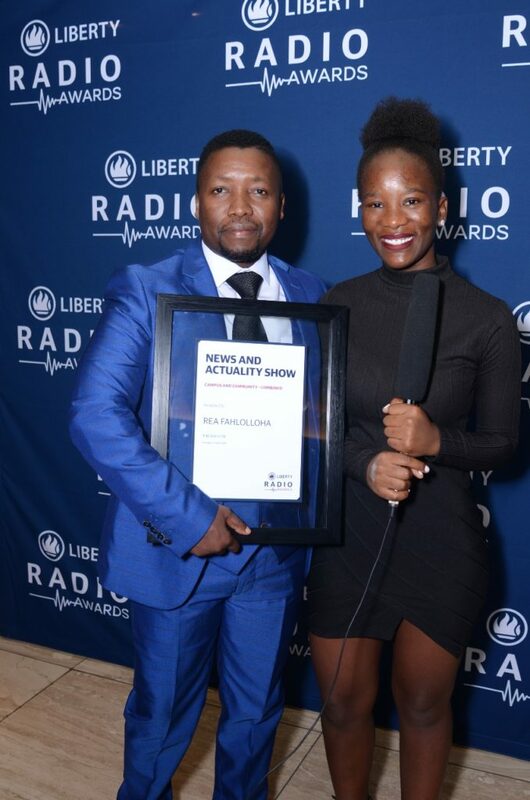 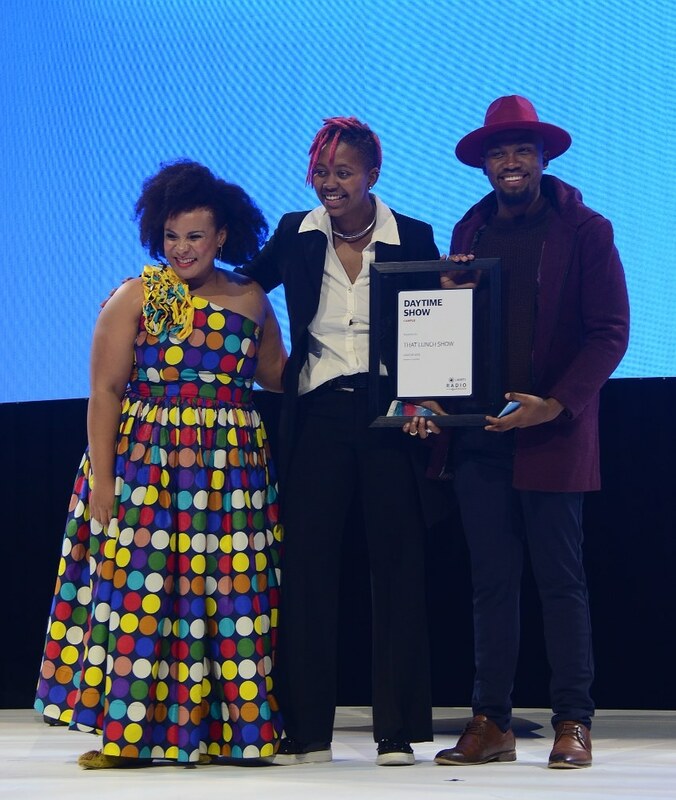 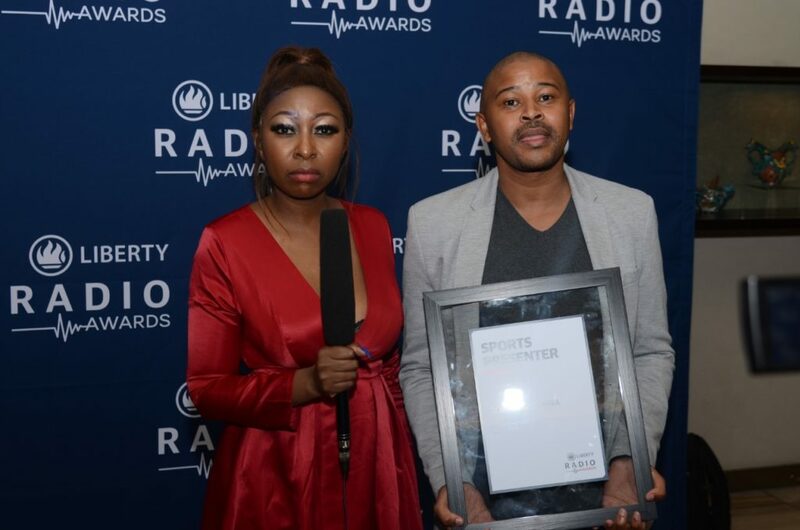 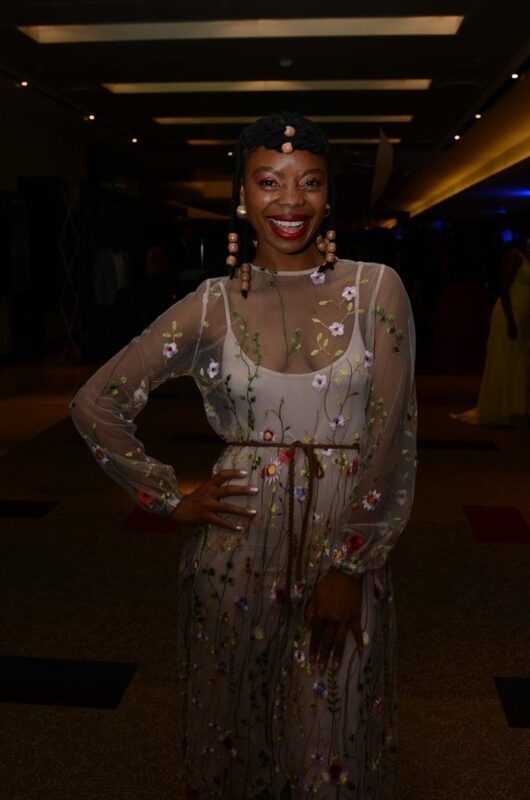 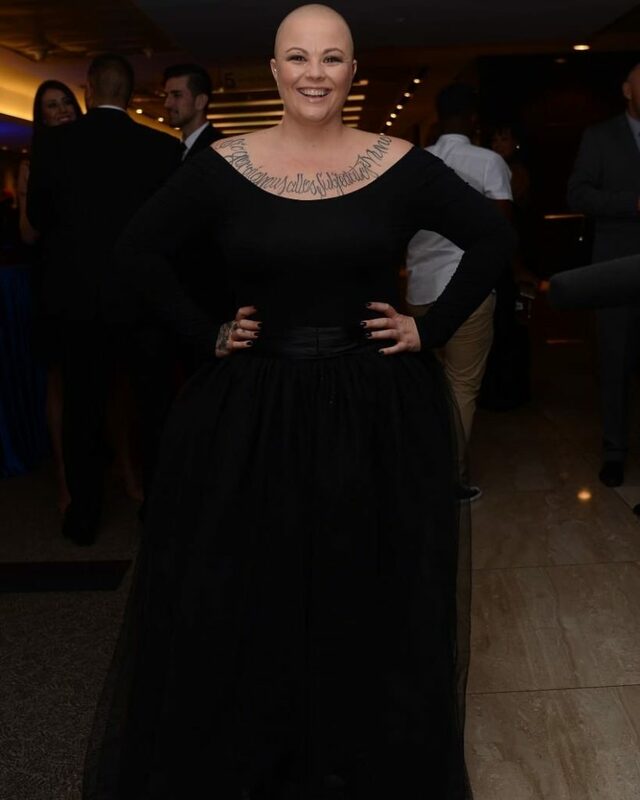 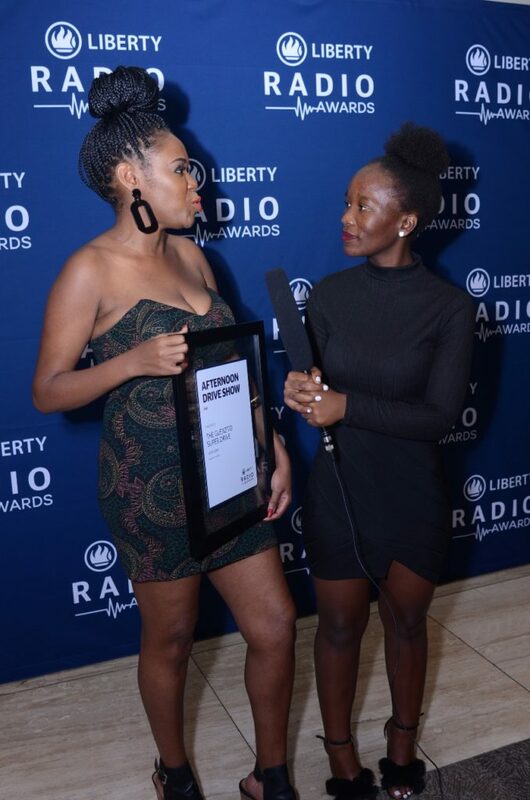 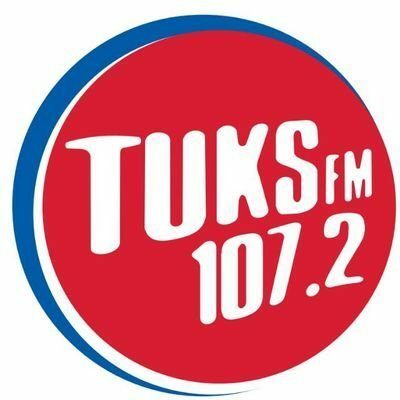 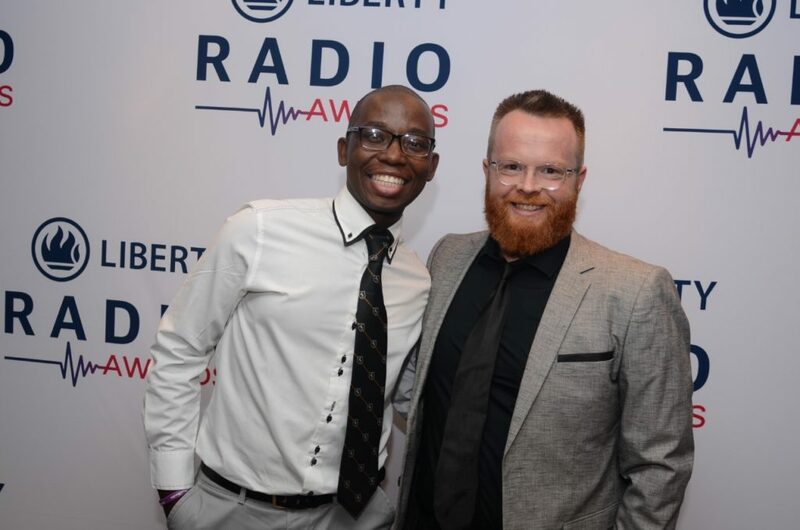 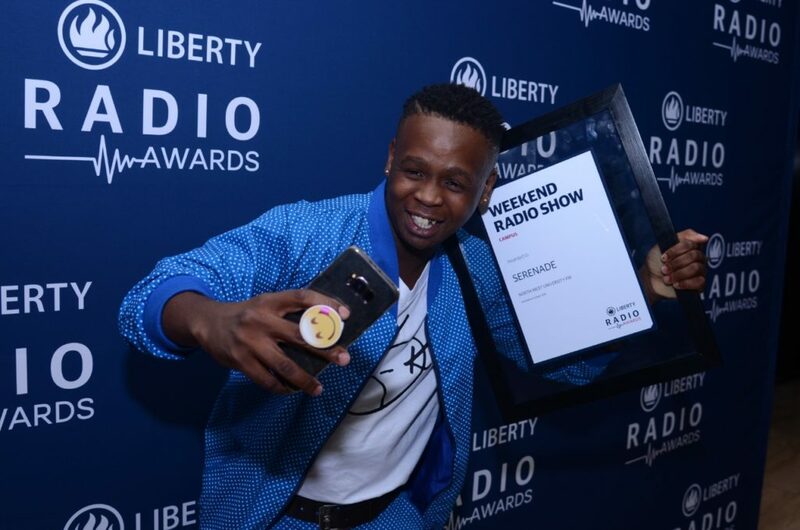 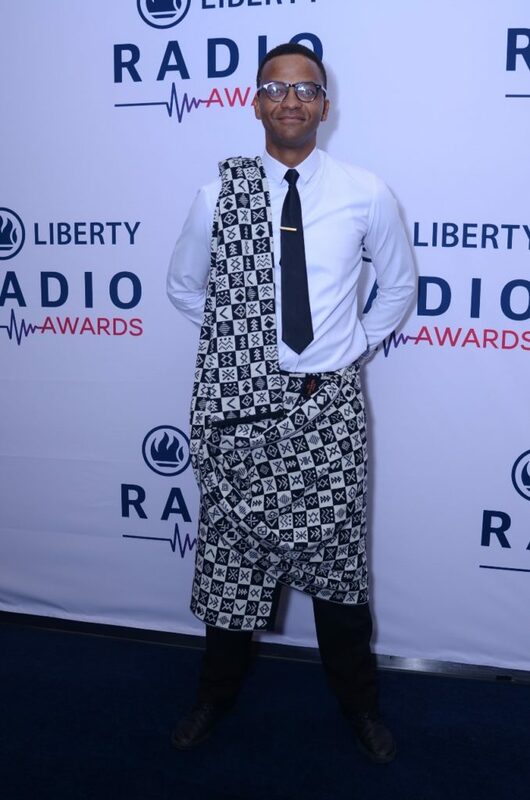 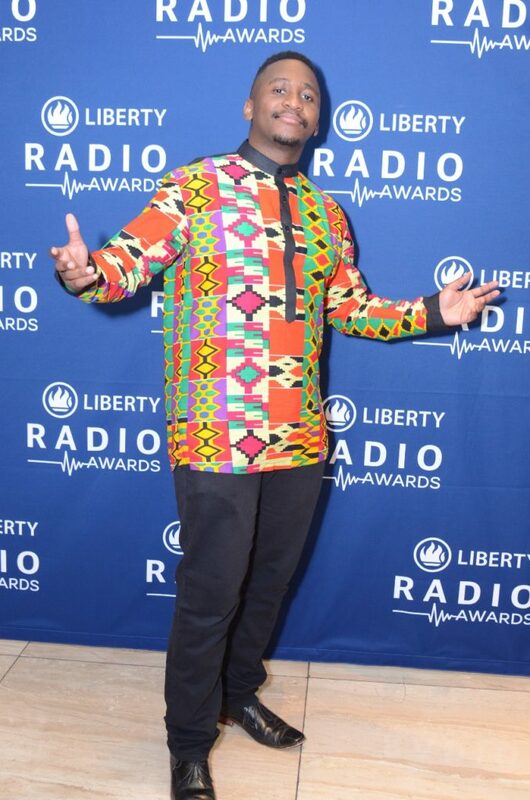 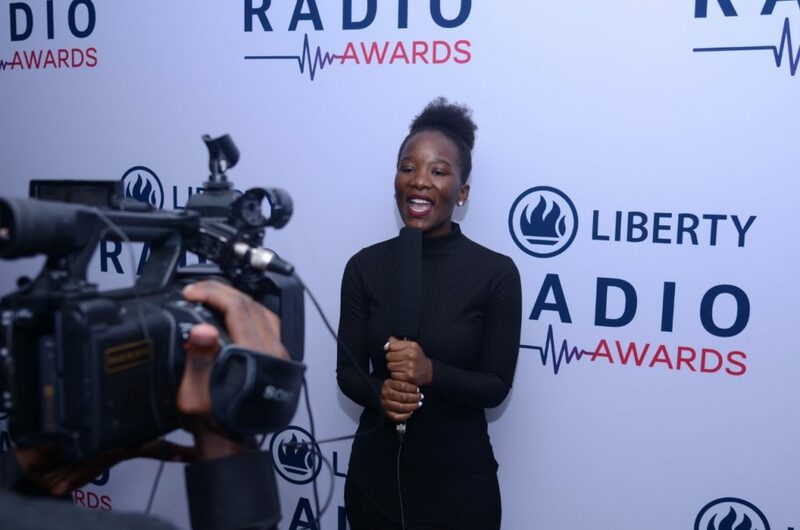 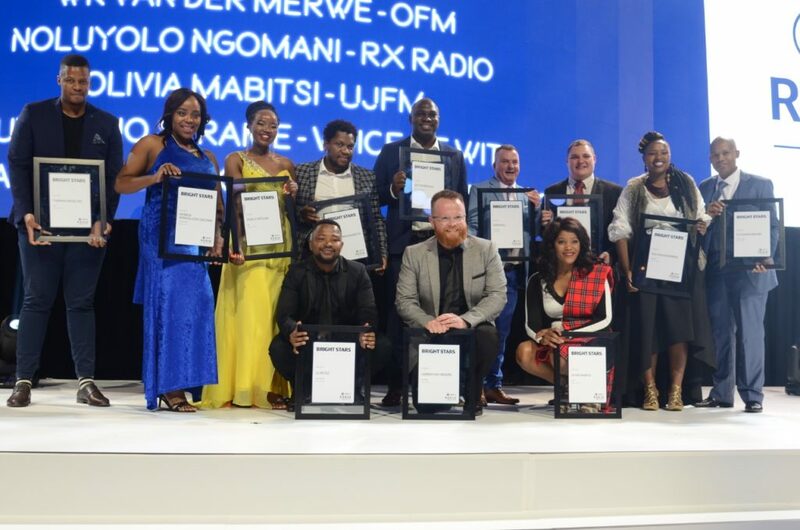 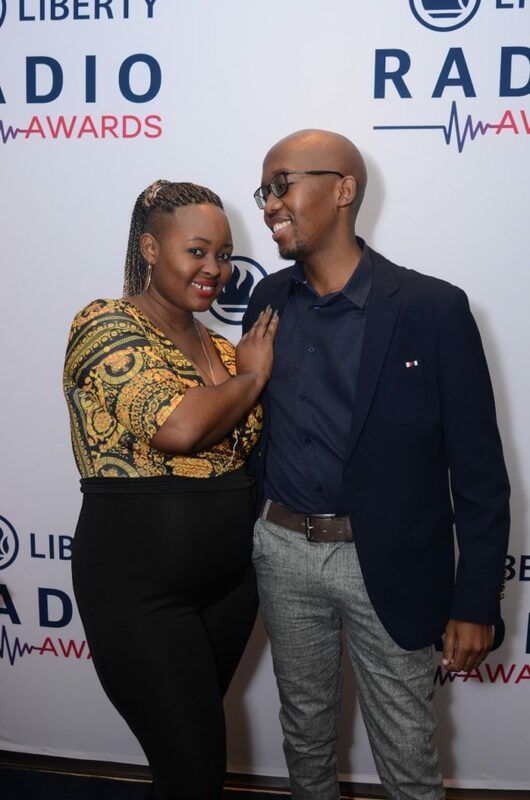 TUKS FM has set itself as a contender, being the most-nominated campus radio station in the country and the second most-nominated overall (campus, community, public broadcasting service and commercial), falling three short of the radio station with the highest number of nominations for 2019. 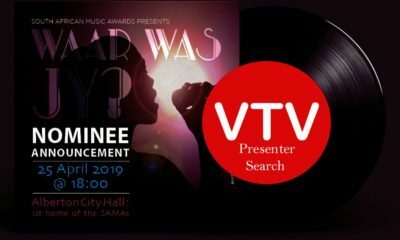 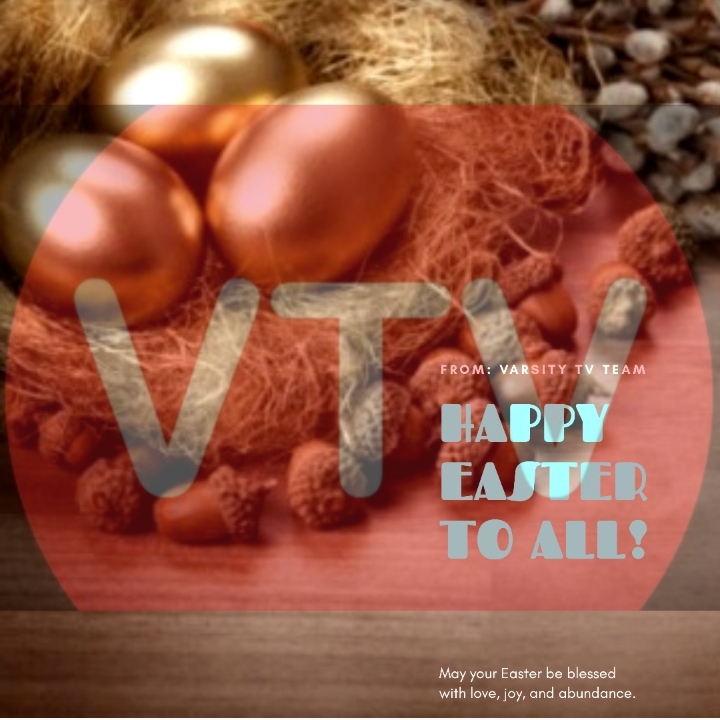 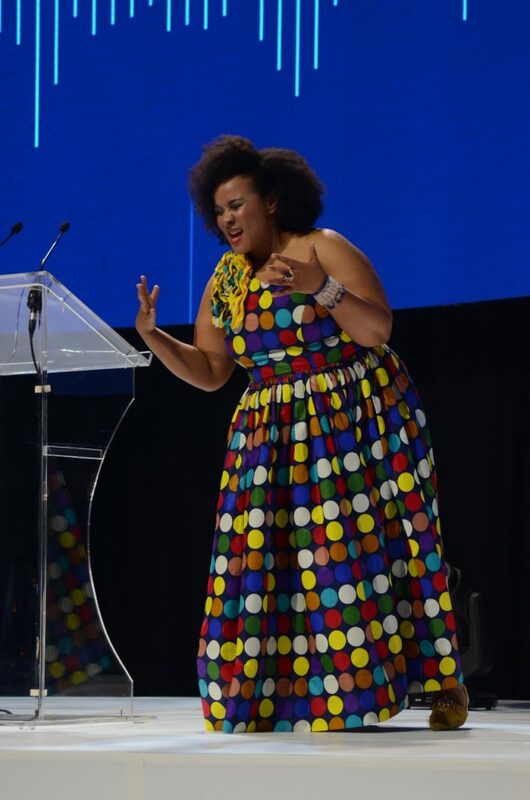 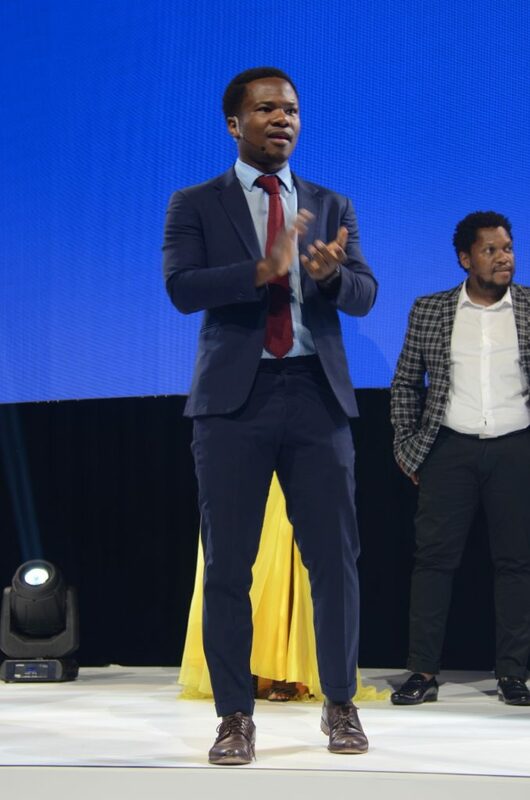 Once again Varsity TV is looking for someone with exceptional presenting abilities to join the team to be a presenter at the first home of the South African Music Awards on the 25th of April, at Alberton City Hall and for the SAMA awards show at Sun City.